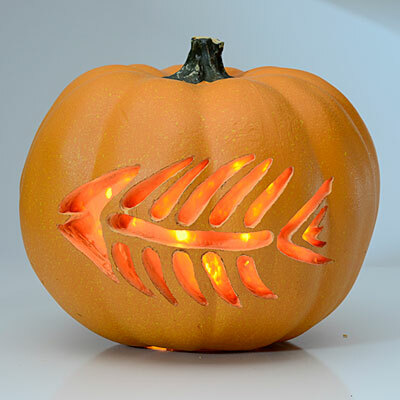 Coastal Living living shares an online tutorial on how to carve your very own coastal pumpkins for this upcoming Halloween! 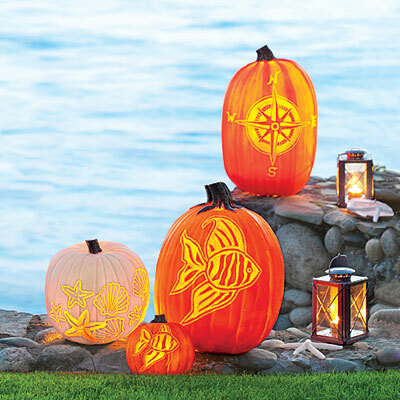 In their guide they show us how to create and carve a fun coastal pumpkin step by step. They also show us what tools we’ll need as well as share with us what kind of pumpkins we can choose from. 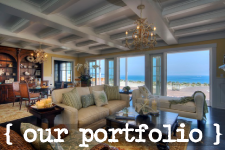 So jump on over to Coastal Living’s website here and get started on those pumpkins! Have fun!